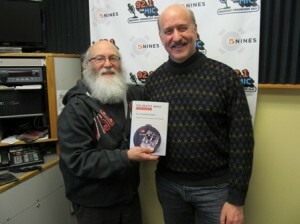 Stu Levitan and Jim Berkenstadt shared a day of Beatles’ facts, exploration, and fun during the Books & Beats radio show on February 24, 2013. Stream or download a podcast of the show. Click on the buttons below.